﻿Monitor your home or business ﻿with the free MxApp for iOS. With over four year vendor experience supporting MOBOTIX products across the APAC region you can be sure that your technical problems are dealt with at the highest standard. 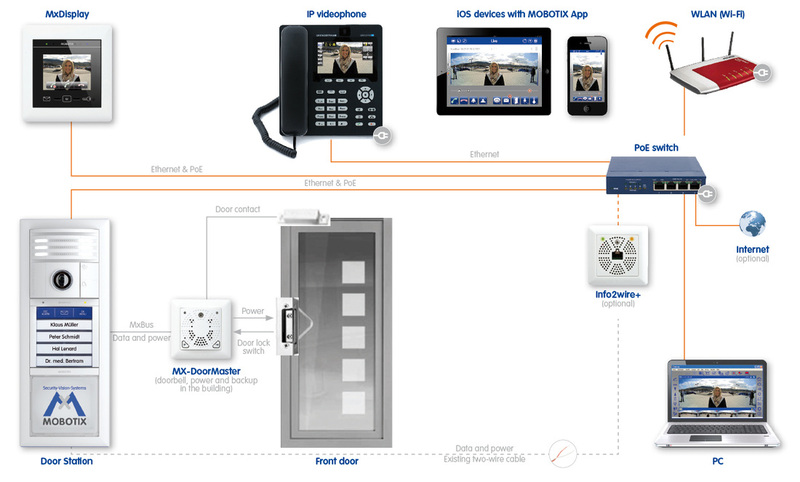 Contact me to discuss how I can help with your MOBOTIX system. Whether you require a new design or expanding an existing installation, I can help you achieve the desired outcome by selecting the right camera, storage and software for your particular needs. 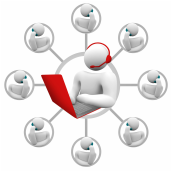 # ITISTIC does not provide risk assessment or security related consultation services.